The Ridgeway NW7 1NS. 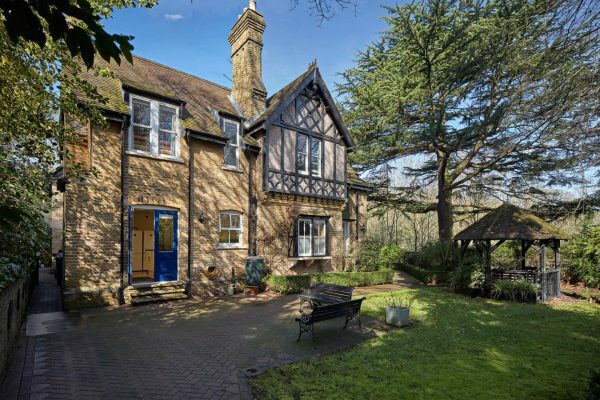 A stunning 6 Bed Detached House with period features offered Chain Free. Lowood is a distinctive property of character and charm. 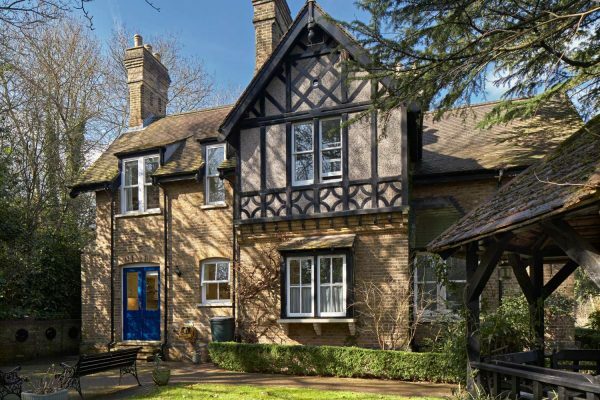 Nestling behind a neatly trimmed privet hedge, this impressive detached house is set in one third of an acre of grounds. 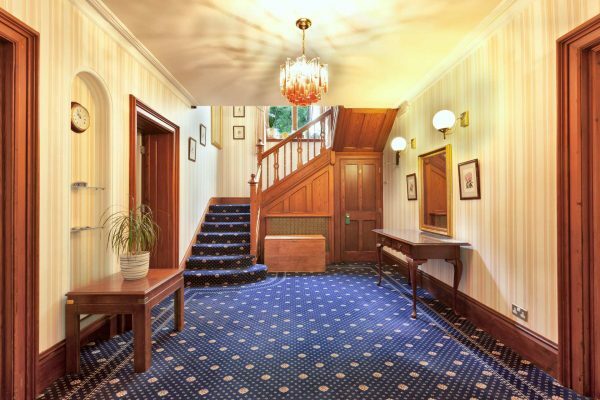 Having approached the imposing front door and pushed the brass bell to gain access through the front porch, you will be met by a charming hallway with traditional finishes and hardwood feature panelling. The staircase before you invites inspection of the five bedrooms on the floor above. 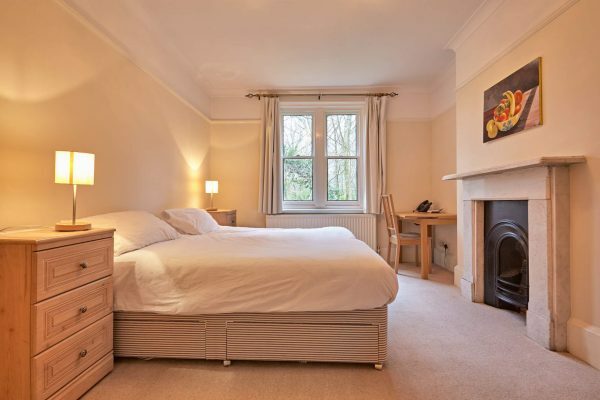 Four of these are en-suite, while the remaining bedroom has use of a separate bathroom. 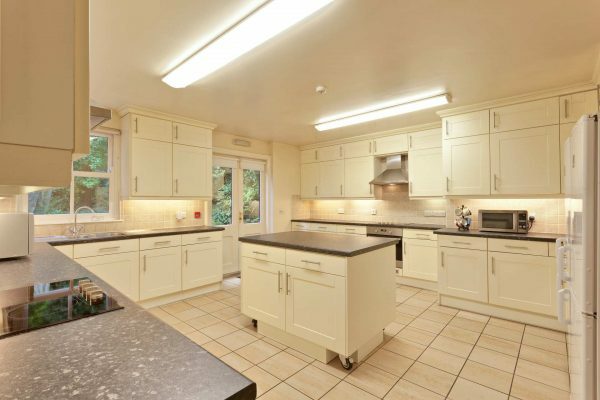 Downstairs the layout offers much opportunity, with the entrance hallway providing access to three separate reception rooms and also a large Kitchen with a spacious utility room. Outside in the grounds can be found a detached garage and further parking for six cars, as well as mature gardens and a covered seating area. 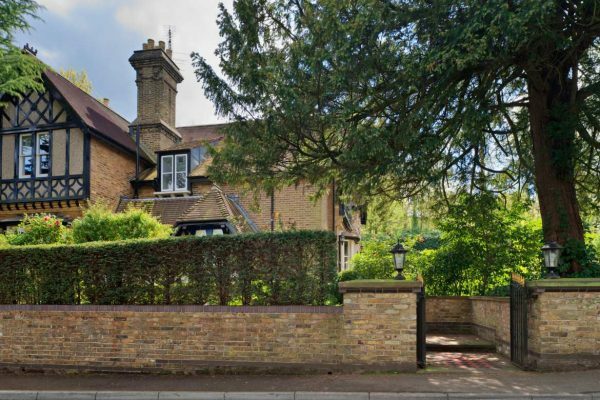 Lowood enjoys a secluded location along Partingdale Lane, close to the junction with The Ridgeway. To the north, there are a number of private schools. The family friendly ‘Adam & Eve’ gastropub is a suitably pleasant stroll from the front door, so no reason to take the car! Keep walking and you will find the Sheepwash Pond. To the south of Lowood via The Ridgway, lies Mill Hill East underground station. Beyond is the local Waitrose supermarket and also Holders Hill Circus. Here can be found a number of specialist shops including a bakery, butchers, post office, dentist, hair stylist etc. Just over 4 miles further south lies Hampstead Heath, described as one of London’s most loved green open spaces. The Heath has some of the highest vantage points in London, and a remarkable range of natural habitats which include wide expanses of grassland and ancient woodland.